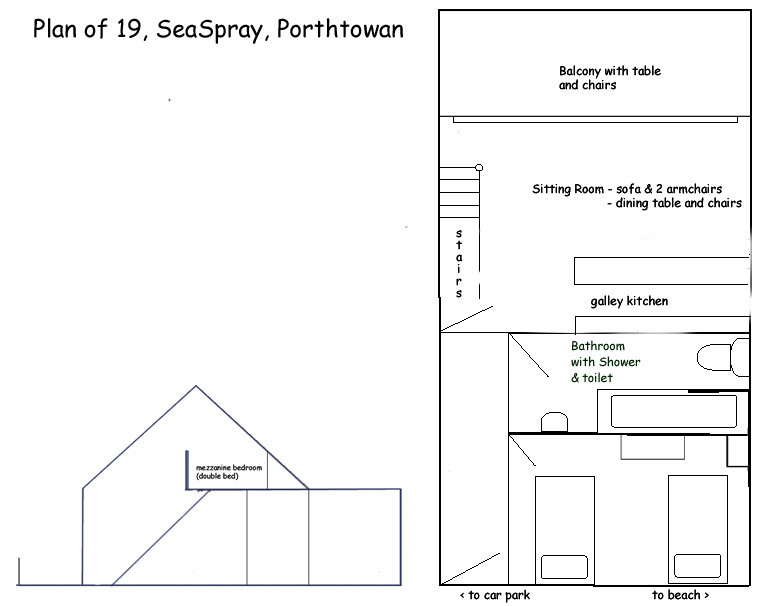 19 Seaspray is a fully equipped first floor apartment on two levels. 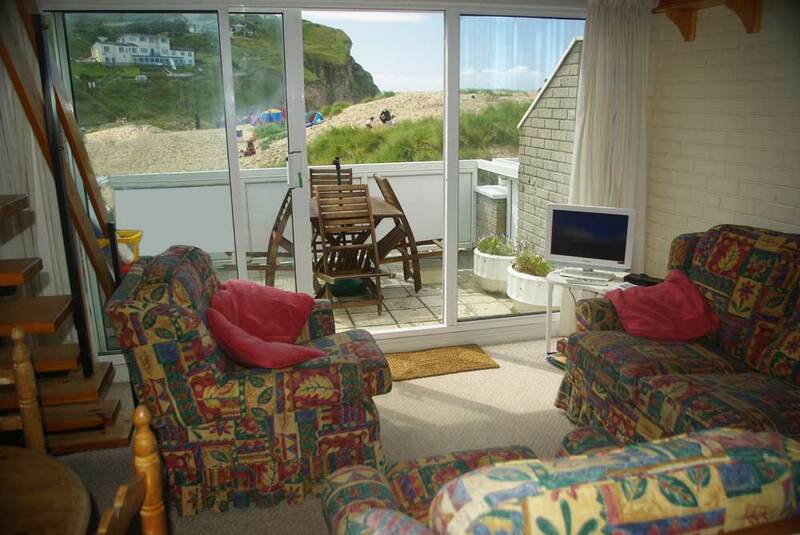 It accommodates four, having a double and a twin bedroom. 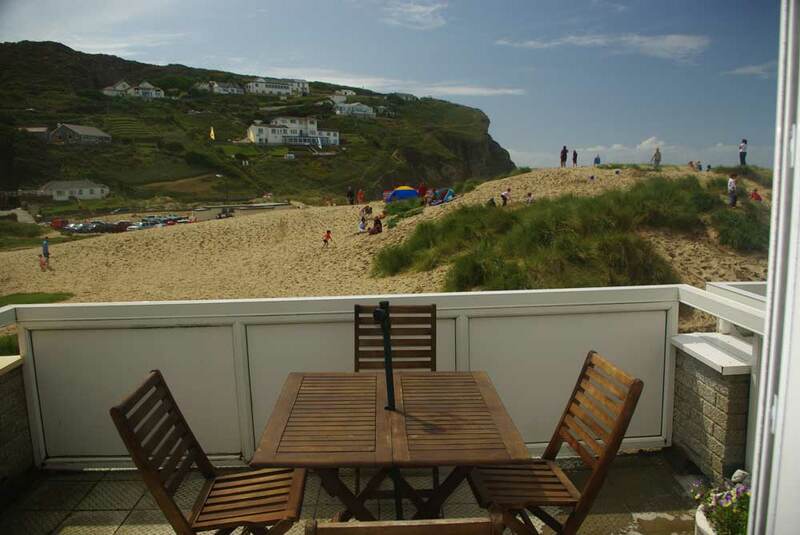 The open plan lounge and kitchen lead through patio doors onto a private balcony which overlooks the beach. A spectacular spot for eating, drinking, watching the world go by and enjoying the stunning sunsets. The apartment also benefits from its own parking place. Porthtowan is a small village nestling into the cliffs. 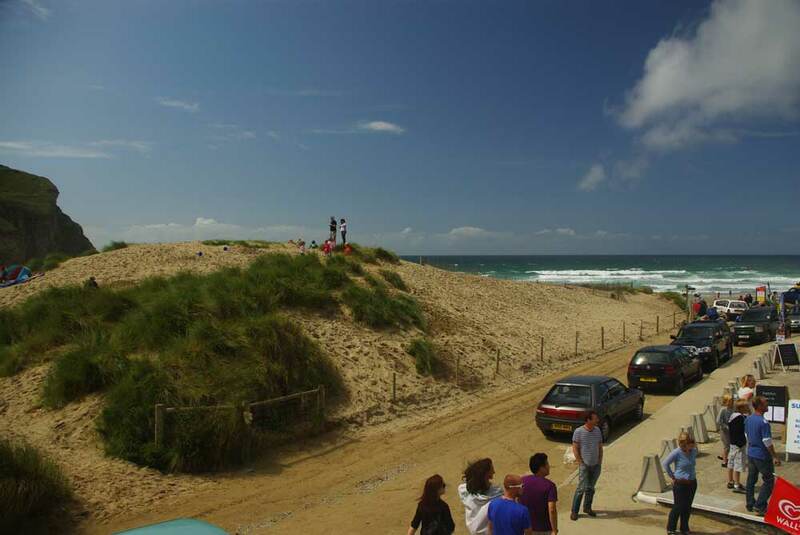 It has a large sandy beach with excellent surfing conditions. 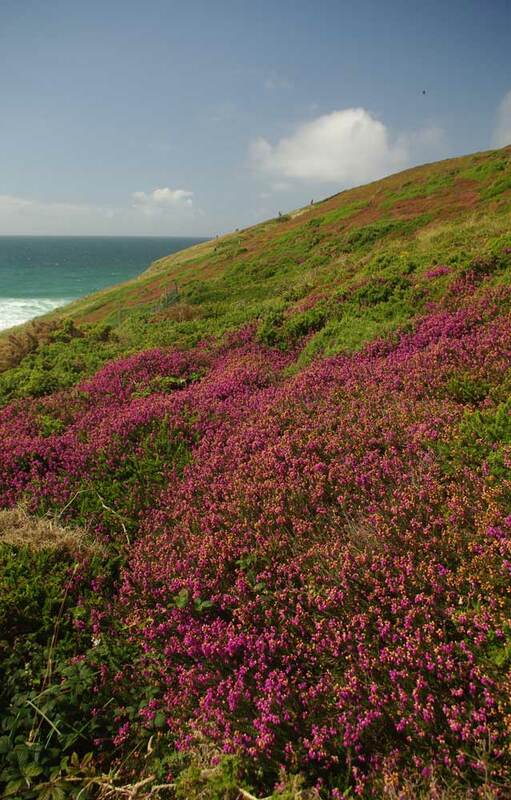 It is an ideal centre for touring; the main attractions of Cornwall are all within easy reach. 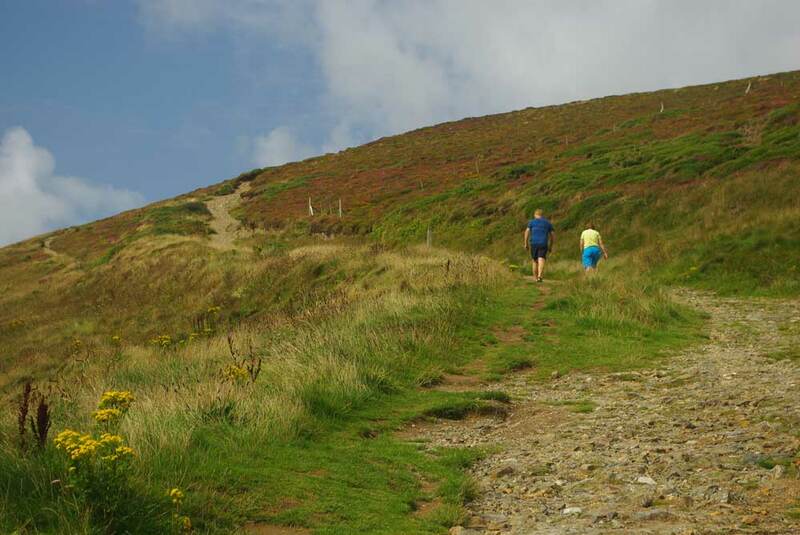 It is a perfect spot for a family holiday with children or for the walking enthusiast with its panoramic cliff walks. 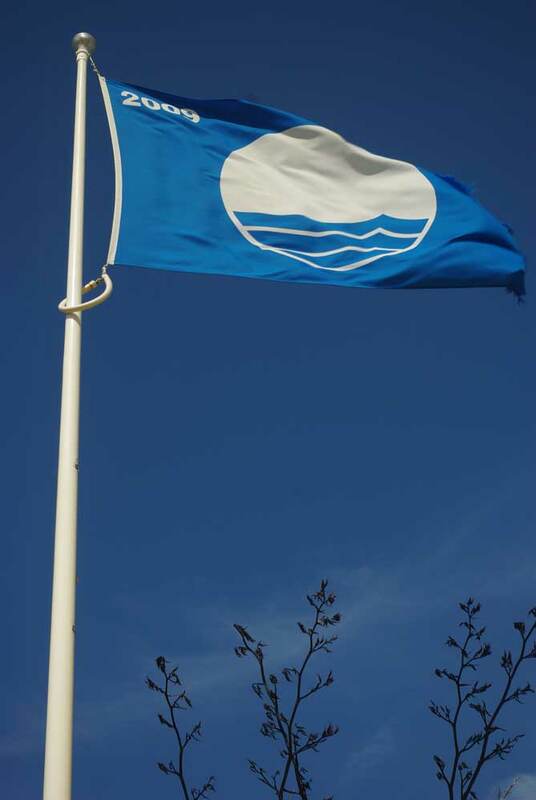 Surf equipment hire is available in the village which has a Post Office, shops, a pub and a beach bar which is a popular meeting place for both surfers and families. The Sandhills form the patio ... a qenuine stone's throw! The ( dog friendly ) coast path 100 yds from the door.